HerdDogg requires minimal technical expertise and provides immediate insights without any previous health history or animal records. In one of the largest-ever pilots of wearable technology, HerdDogg teams with Australia’s foremost authority on sustainable beef production to showcase how its system can deliver remote livestock monitoring to Australian producers. 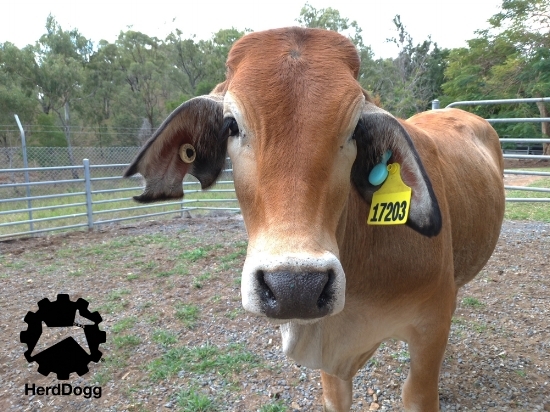 HerdDogg is a unique and innovative approach to improving herd health and happiness. The $2.3 million in seed financing enables HerdDoggto accelerate development and commercialization of its field-tested and proven system to monitor herd health to boost livestock profitability and sustainability. Kevin Chen, PhD, is CEO of Crop Enhancement, a venture-backed ag biotech startup based in San Jose, California. Crop Enhancement is a client of ZingPR. Kevin Chen, PhD, is CEO of Crop Enhancement, a venture-backed ag biotech startup based in San Jose, California. In this article for AgFunder News, he writes about the different methods and technologies being introduced to reduce or eliminate the use of chemical pesticides in farming.